To Read some of the history of Portland, Oregon - please click here - to go the Wikipedia article. Favorite Breweries, pubs, and great places for food! There is a very wide variety of great spots to go. Here are just a few that are close to the Conference venue. Have a look. Rogue Hall located on the PSU campus - excellent beers and some specialy crafted non-alcoholic beverages as well - great food - very close to conference hall. Rock Bottom Brewery A nice place to grab some brews and some food. A Google Map of close breweries and brew pubs All within a quick and easy bus ride . A Map of close food trucks. All of these places will have wonderful cheap safe street food. Portland was named America's best food city in 2015. 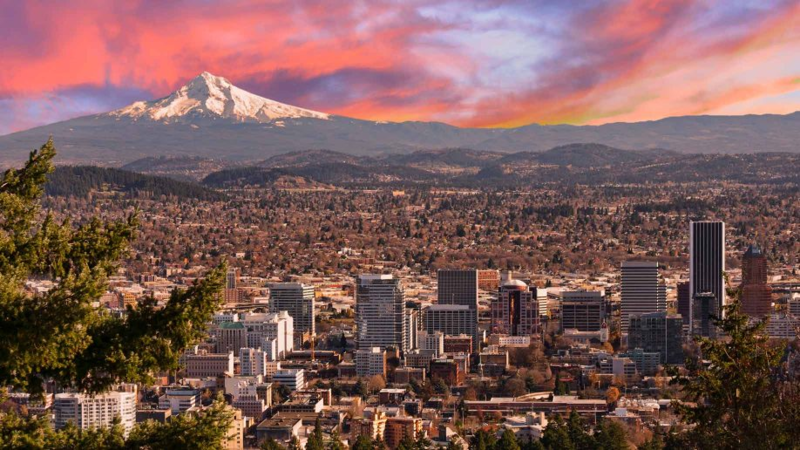 See some of things you can do in Oregon before and after KohaCon2018!